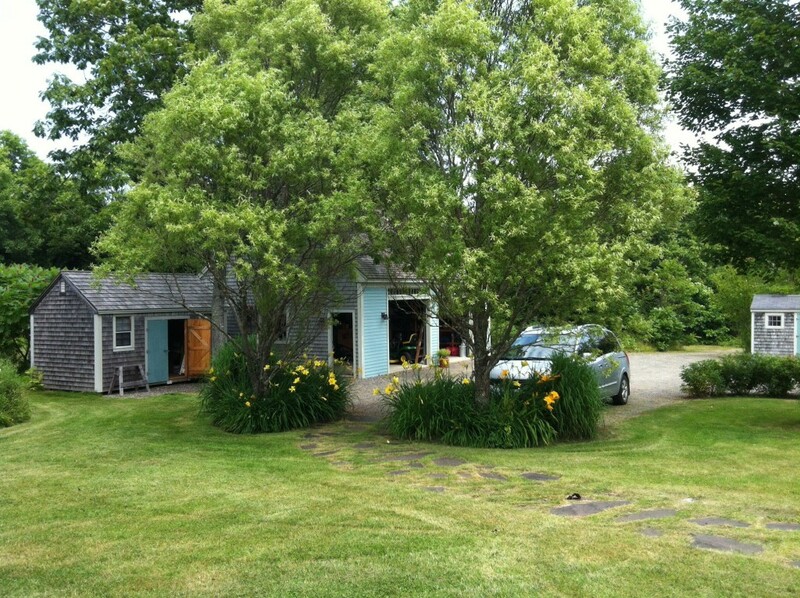 Beautiful winterized 3 bedroom artist retreat in Cushing, Maine for sale. 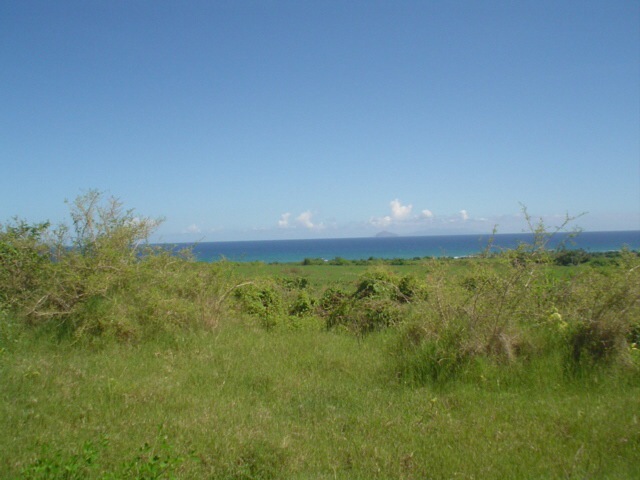 The property comes with 16 acres for the price of US$ 525.000. Only 15 minutes from Thomaston, another 5 to Rockland or 15 to Camden. Regular air service to and from Boston at the Rockland airport. 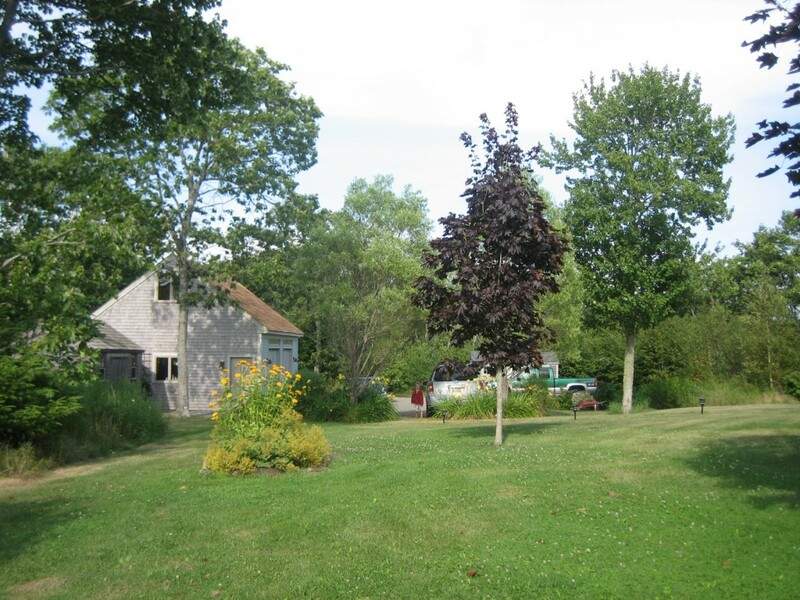 The property is located on hilltop lot with beautiful landscaping and abundant wildlife. This amazing house is compact, super-insulated with 3 bedrooms and 2 full bath. The architect-designed home comes with a substantial barn which provides an extra 1 fully insulated 1 bedroom/1 bath apartment. 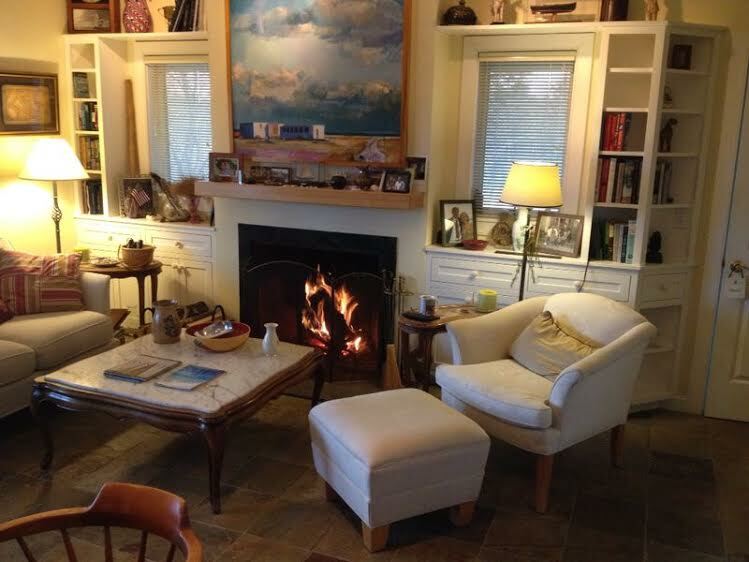 House is fully winterized with gas-fired in-floor radiant heat and 2 fireplaces with gas hookups. Features granite and ipe wood floors, Viking appliances in custom red birch kitchen. 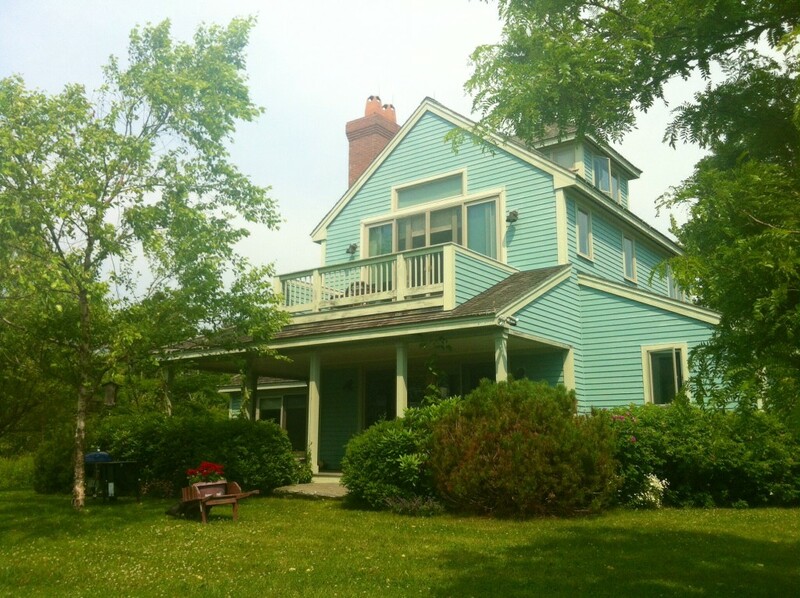 Loaded with custom cabinetry and vaulted ceilings on 2nd and 3rd floor cupola accessed by ship’s ladder has fabulous views to surrounding woods and distant ocean and St George River glimpses. This is the perfect property for someone desiring perfect peace and privacy. This 17 -acre masterpiece will make a wonderful, efficient year-round or seasonal home in an area well-known for downeast lifestyle. No other building is visible from the house, which was completed in 2001 to superior standards.The second floor of the house could be used as either a master bedroom or fabulous studio for an artist with its own fireplace and full bath. 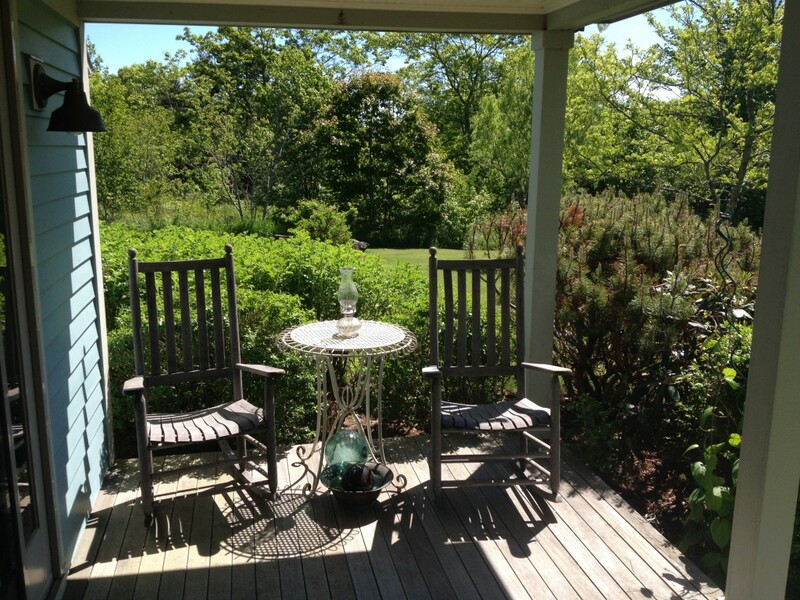 Wrap-around covered porch, mature gardens and more than 2 acres of lawn and pathways. The barn has a substantial workbench, extensive shelving and 2 vehicle bays with automatic door openers. Included are 2 additional storage buildings. Contact sales@selectcaribbean.com for more details. Unspoiled Nevis, less known than the busy tourist islands nearby, is a place of calm and tranquil beauty located just south of its sister island of St. kitts and slightly west of bustling Antigua. Pristine beaches and broad vistas of blue sea and vibrant green foliage form the backdrop to life on this charming, historic and easy-going island. Discover it, and you will enter another world; a world purity and peace seldom found in our modern world. Located in Gingerland, St. George’s Parrish, the subject property recieves the cooling easterly trade winds and offers spectacular views of the Caribbean Sea and the 3232-foot high central mountain known as Nevis Peak. Fabulous sunrises and sublime sunsets await you in this fabulous area of beautiful homes. 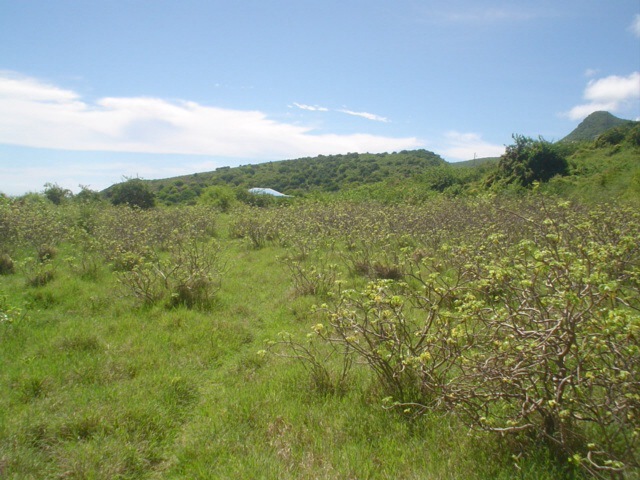 A working water well and a mini-plantation of 300 sugar-apple trees will be found on the property. The distance to the beach is approximately (0.67 miles), or (1.09 km), or (3,575.34 ft) about a 7 to 8 minute walk. Ease of access is guaranteed by the relative nearness to the main road. Whatever wishes one might harbour, from the creation of a peerless tropical estate to the development of an exclusive resort compound or condominium project, this property has it all. The price is US$2,800,000. 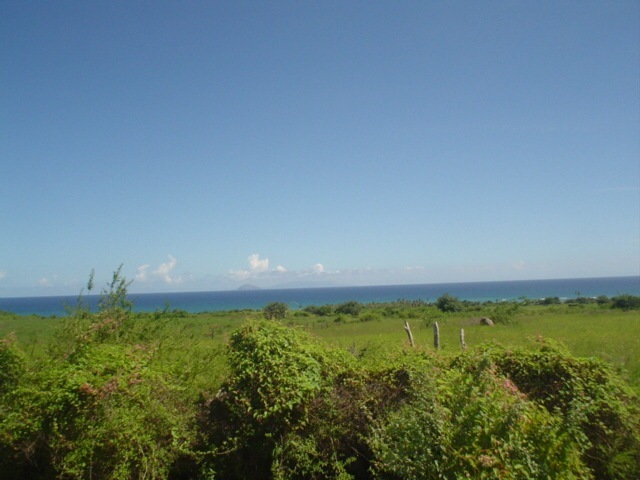 Some of the top reasons for investing in St. Kitts and Nevis real estate includes. A stable, democratic government, based upon the British Parliamentary system, assures tranquility, security and peace of mind. A respected currency, strong banking laws and policies in place that encourage development mean that an investor in Nevis is assured of adherence to international standards. The government offers generous incentives to corporations and individuals that include selective exemption from some taxes, export allowances and exemption from customs duties. Excellent local infrastructure and access to worldwide telecommunications provide the portals necessary to do business here. And just as important, the wonderful tropical climate will provide additional incentive to live the Nevis Lifestyle. Lastly, access between Nevis and North America or Europe is simple and frequent. The island is a gem of lush beauty separated by only a few miles of water from the busy hubs of the Caribbean. Select Caribbean Properties is now selling properties in the USA and on other Caribbean Islands. 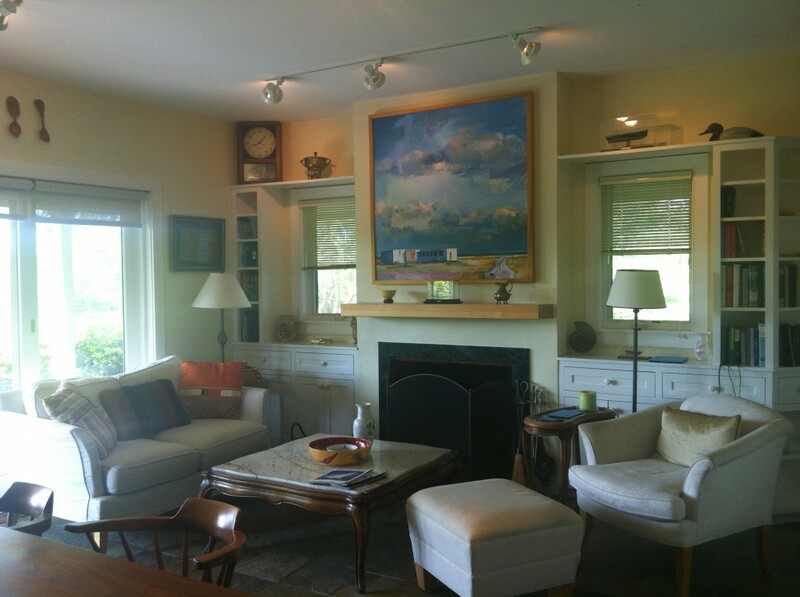 For the moment, we have listings on Nantucket Island/Massachusetts, Cushing/Maine and on Nevis Island in the Caribbean. 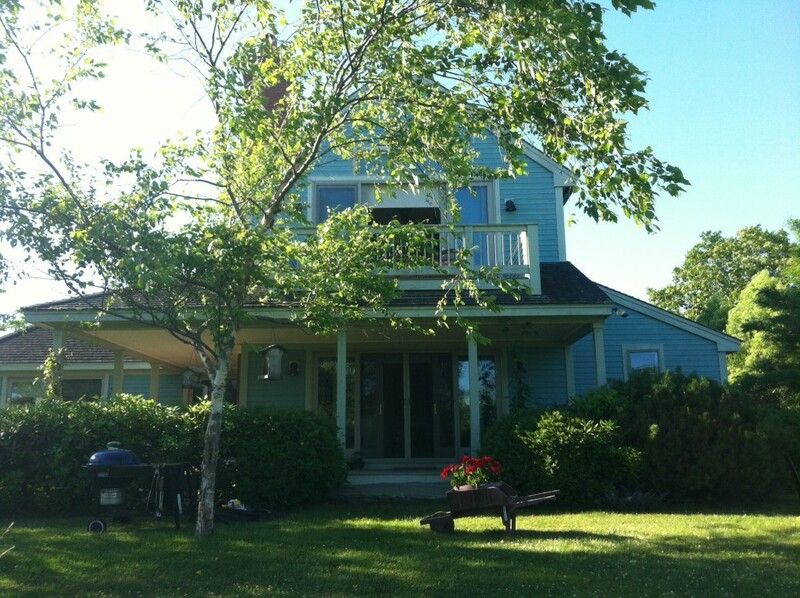 The first property I would like to present today is this lovely winterized 3 bedroom artist retreat in Cushing, Maine which will be sold with 16 acres for the price of US$ 450.000. Only 15 minutes from Thomaston, another 5 minutes to Rockland and 15 minutes to Camden. Regular air service to and from Boston at the Rockland airport. Contact: sales@selectcaribbean.com for more details. It is located on 16 -acre hilltop lot with beautiful landscaping and abundant wildlife. This amazing house is compact, super-insulated with 3 bedrooms and 3 full baths. The architect-designed home comes with a substantial barn where the extra 1 fully insulated 1 bedroom/1 bath apartment is situated. 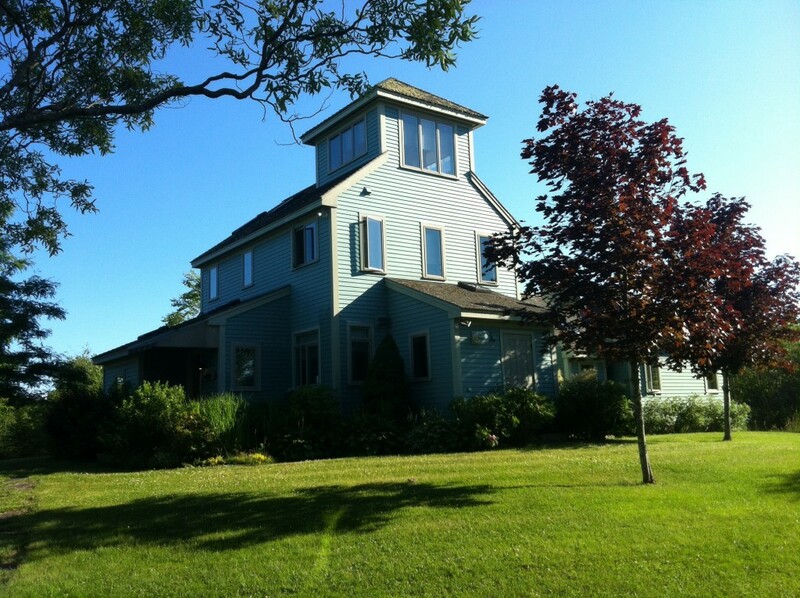 House is fully winterized with gas-fired in-floor radiant heat and 2 fireplaces with gas hookups. Features granite and ipe wood floors, Viking appliances in custom red birch kitchen. Loaded with custom cabinetry and vaulted ceilings on 2nd and 3rd floor cupola accessed by ship’s ladder has fabulous views to surrounding woods and distant ocean and St George River glimpses. The second floor of the house could be used as either a master bedroom or fabulous studio for the artist with its own fireplace and full bath. This is the perfect property for someone desiring perfect peace and privacy. This 16 -acre masterpiece will make a wonderful, efficient year-round or seasonal home in an area well-known for down east lifestyle. No other building is visible from the house, which was completed in 2001 to superior standards. Just 12 minutes from Thomaston, Maine, and its shops and schools, and a few more to Rockland with its festivals, supermarkets and theatres, this beautiful mini-estate can support agriculture, horses or a wildlife sanctuary. Deer, foxes, bald eagles and the occasional moose will delight you.